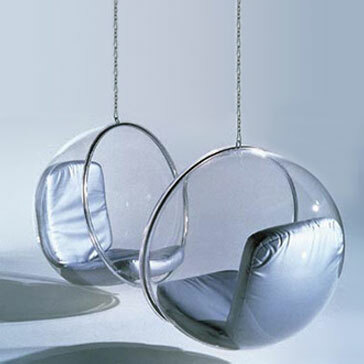 We specialise in the supply of Hanging Bubble Chairs all around South Africa. The chairs are made from a high quality acrylic and are well packed for delivery. We can deliver to any destination although the chairs are originally sent from Cape Town. We deliver to all major centres.